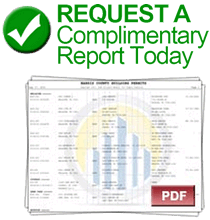 An HBW report on the top ranked home builders for total new permits on file during the month of July 2018. 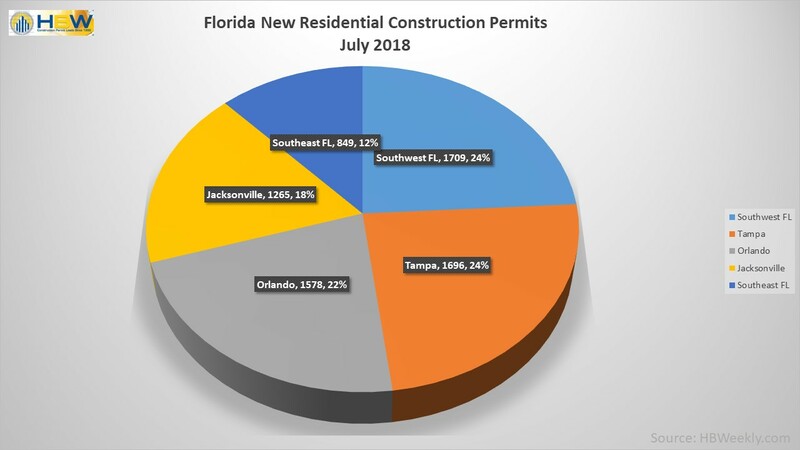 Last month, residential construction was on the rise in the Sunshine State. Having experienced an 18% month-over-month increase in housing starts, there were nearly 7,100 total new permits added to the HBW database for the one-month period. Out of the hundreds of home builders active throughout the state, Lennar Homes ranked #1 for total permits in four out of five regions reviewed, while D.R. Horton took top spot in Orlando.